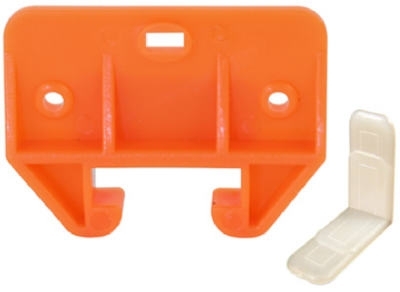 Self-Closing Drawer Slide, Medium-Duty, White, 16-In. 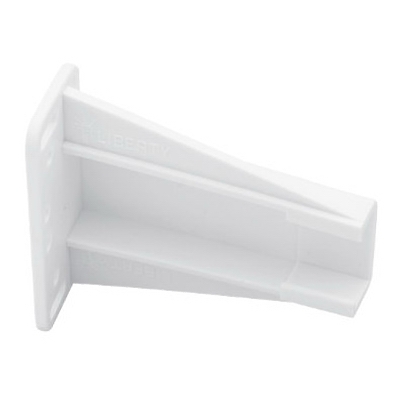 Self-Closing Drawer Slide, Medium-Duty, White, 20-In. 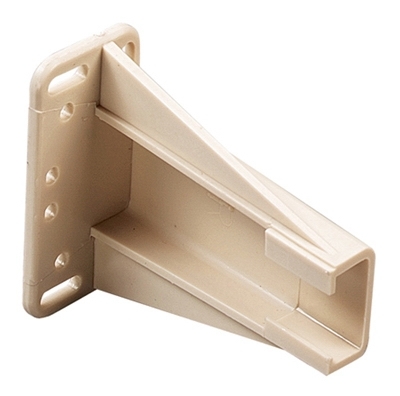 Self-Closing Drawer Slide, Medium-Duty, White, 22-In. 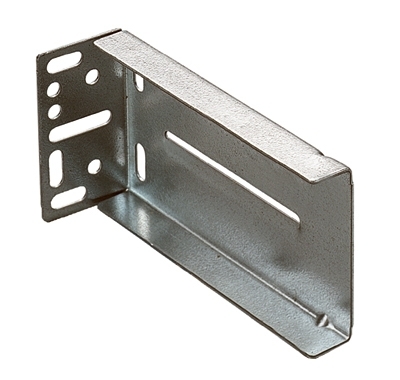 Drawer Slide, Heavy-Duty, Zinc Finish, 16-In. Drawer Slide, Heavy-Duty, Zinc Finish, 18-In. Drawer Slide, Heavy-Duty, Zinc Finish, 20-In. Drawer Slide, Heavy-Duty, Zinc Finish, 22-In. Drawer Slide, Heavy-Duty, Zinc Finish, 24-In. Drawer Slide, Medium-Duty, Zinc Finish, 18-In. Self-Closing Drawer Slide, Medium-Duty, White, 18-In. 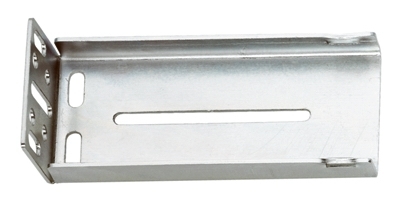 Self-Closing Drawer Slide, Heavy-Duty, Zinc Finish, 16-In. Self-Closing Drawer Slide, Heavy-Duty, Zinc Finish, 18-In. Self-Closing Drawer Slide, Heavy-Duty, Zinc Finish, 20-In. Self-Closing Drawer Slide, Heavy-Duty, Zinc Finish, 22-In. Drawer Slide, Medium-Duty, Zinc Finish, 22-In. Drawer Slide, Medium-Duty, Zinc Finish, 16-In. Drawer Slide, Medium-Duty, Zinc Finish, 20-In.